As per fresh rumors, Sony is gearing up to launch the Xperia Z4 Compact smartphone with a 4.7 inch display running on Android 5.0 in May 2015. Last month Sony launched the Xperia Z4 smartphone, now according to rumors the company is gearing up to launch a mini version of the handset called the Sony Xperia Z4 Compact on May 13. Russian website MobilTelefon spotted the Xperia Z4 Compact as a part of NTT DOCOMO’s summer line-up, with the model number SO-04G. 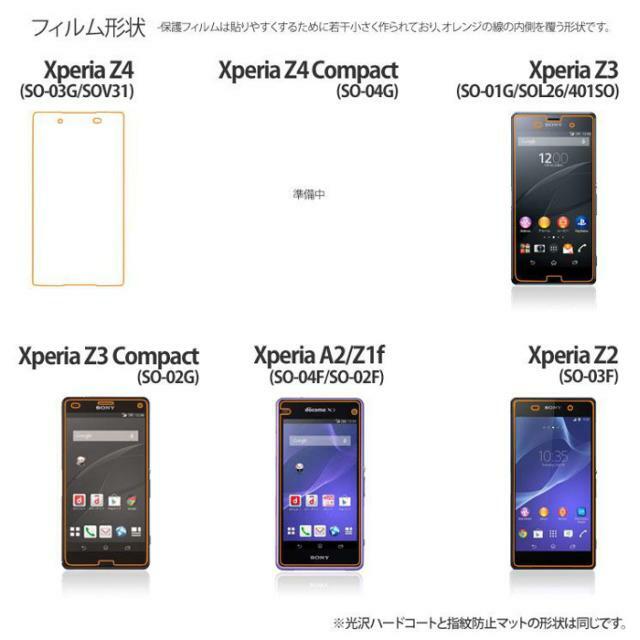 The Xperia Z4 Compact smartphone is expected to have the same specs as the Xperia Z4, with a smaller 4.7 inch display and 1080 x 1920 pixels resolution. The handset will have a shatter proof, dust proof and water resistant display. It will feature a Qualcomm Snapdragon 810 quad-core 1.5 GHz Cortex-A53 & Quad-core 2 GHz Cortex-A57 processor and runs Android v5.0 (Lollipop) OS. The Xperia Z4 Compact smartphone will have 3 GB of RAM and 16/32 GB internal memory expandable up to 128 GB via microSD card slot. The smartphone has a 20.7 MP autofocus primary camera with LED flash and a 5 MP secondary camera. Connectivity options in the device are Wi-Fi, Bluetooth v4.0, GPS, NFC and microUSB support. It is expected to have an inbuilt accelerometer, gyro, proximity, compass and barometer sensors. The smartphone is expected to have a non-removable Li-Ion 3000 mAh battery. 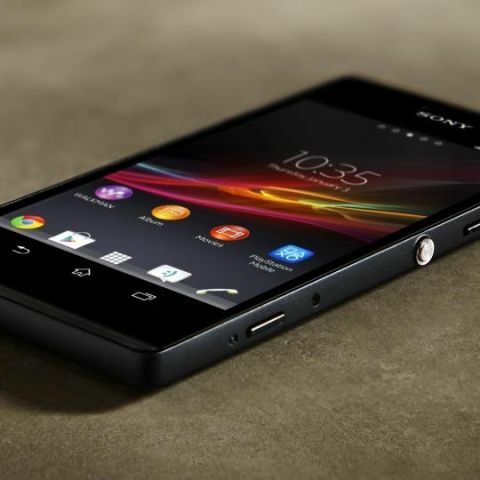 Sony had launched the Sony Xperia Z4 smartphone last month with a model number of SO-03G/SOV31. It has a 5.2-inch full HD screen, 64-bit octa-core Snapdragon 810 processor and Android 5.0. Other specs are 20.7MP rear camera, 5.1 MP front-facing snapper, 32GB of built-in storage and 3GB RAM. The smartphone has been launched in Japan last month and is expected to debut in other markets in the next few months. Reports suggest that since the handset has some minor changes only from the Xperia Z3, the device could be launched as the Xperia Z3+. The report is based on a white paper of the Sony SCR30 Style Cover Window accessory which was later removed by the company. The Compatible products for the case were listed as the “Xperia Z4/Z3+” on the site. Rumors also suggest that Sony is also working on another variant of the flagship device dubbed as the Xperia Z4 Ultra with a 6 inch display. Sony to launch Xperia Z4 as the Z3+ globally? When Sony Xperia C3 \'Selfie\' smartphone will launch in India ?